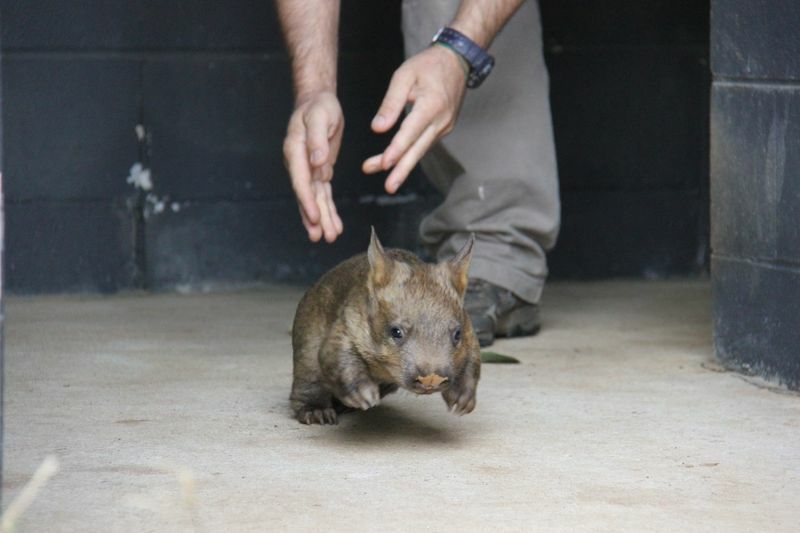 What’s not to love about wombat? Their rumps are hard as a rock, their poo is cube-shaped, they are lickity-quick and they are adorable, particularly in joey form. 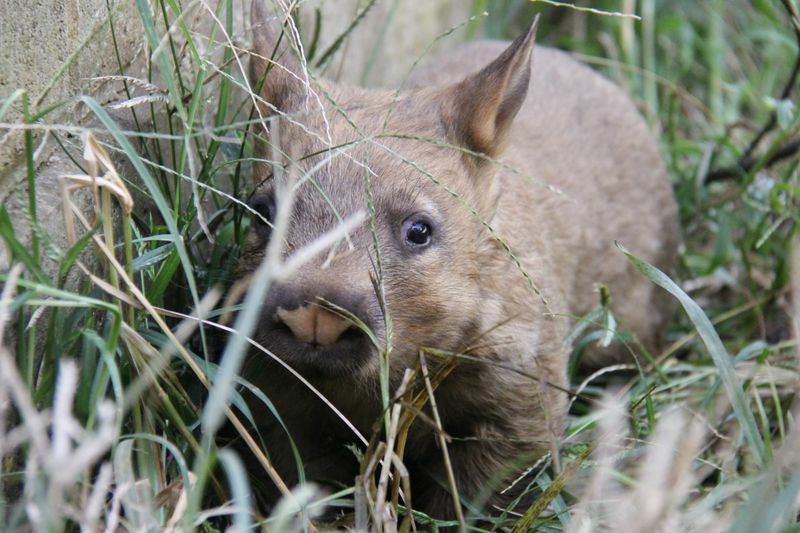 I write this ode to the wombat to celebrate the successful breeding of the second southern hairy-nosed wombat joey of the Taronga Zoo breeding program. 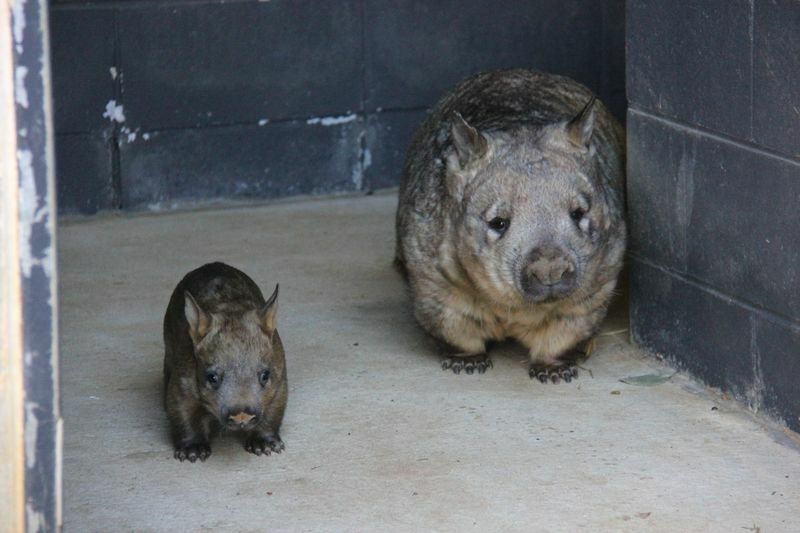 Sydney recently ventured outside her momma wombat’s pouch for the first time. The news is especially encouraging for their endangered cousins the Northern Hair-Nosed wombat, a critically endangered species for which the Taronga Zoo hopes to start a similar breeding program. 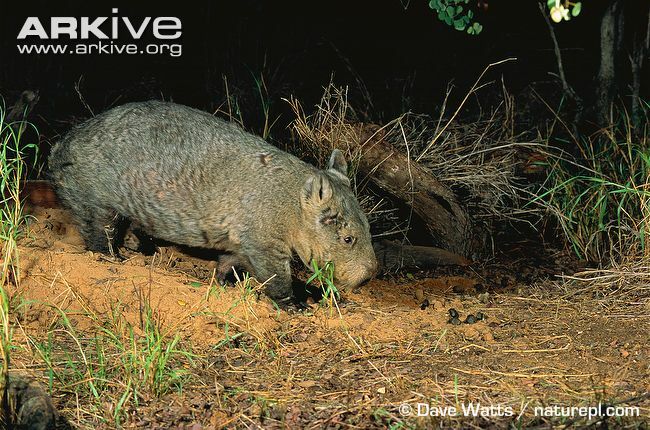 Currently, Northern Hairy-Nosed Wombats number around two hundreds and is the largest known herbivorous burrowing mammal, according to ARKive.